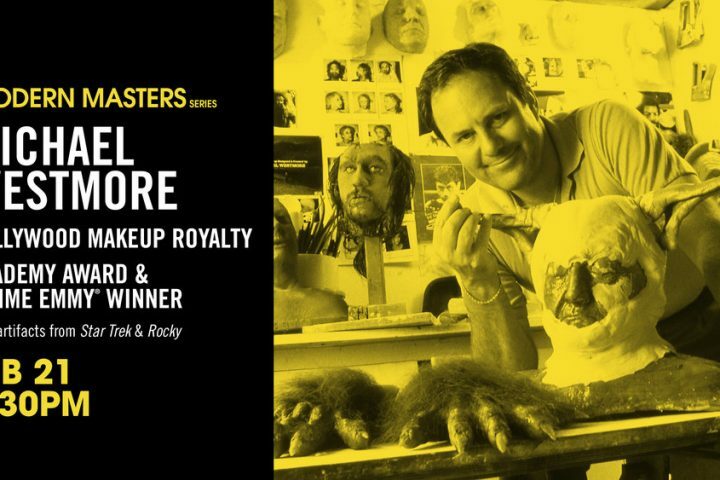 Join the Garry Marshall Theatre for the second installment of its Modern Master Series featuring acclaimed makeup artist Michael Westmore. 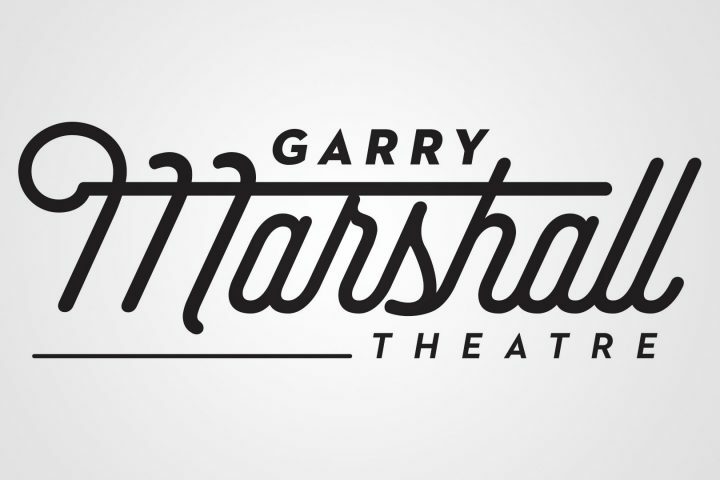 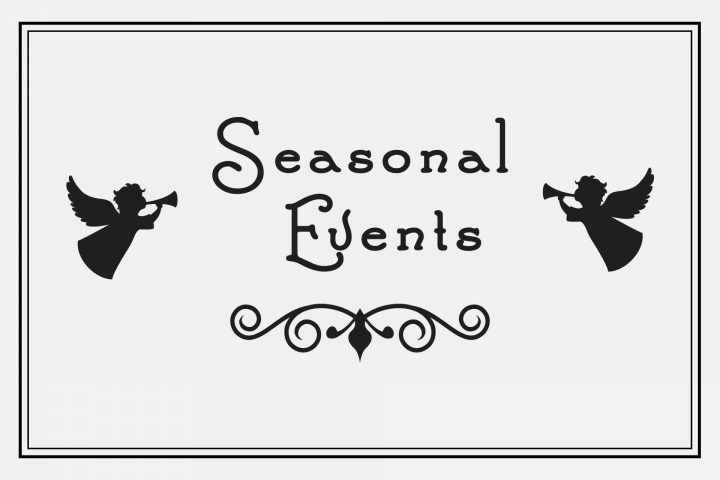 Festive Fun at the Garry Marshall Theatre and The Troubadour Theater Company’s Holiday Tradition Continues! 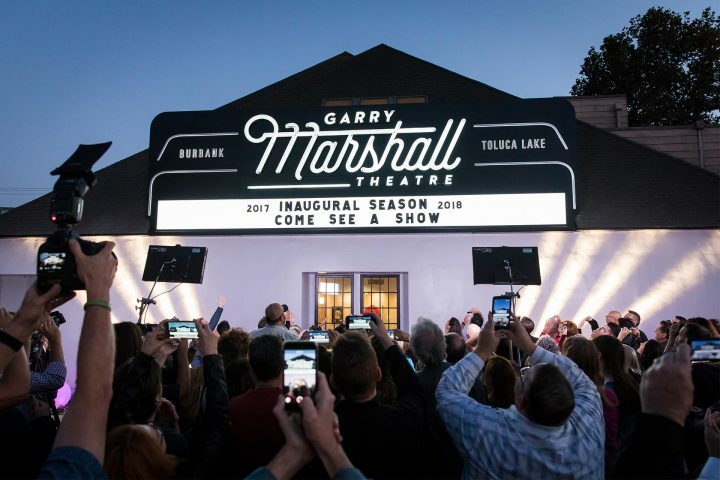 In July, the Falcon Theatre officially ended its 20-year run, simultaneously relaunching itself as the Garry Marshall Theatre, in honor of its beloved late founder.